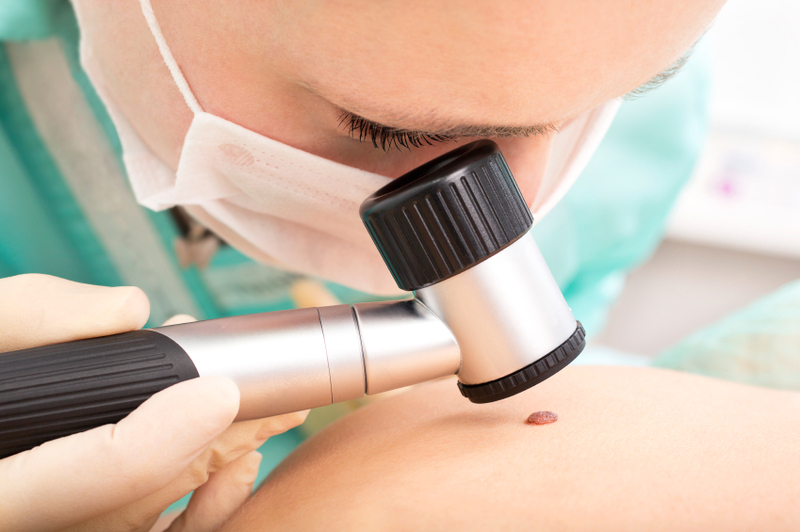 Dermatologic surgery is the practice of dermatology specializing in surgical procedures and minimally invasive treatments to improve the health, function and appearance of the skin. Dermatologic surgeons are up to date with the research and development of many of today’s most effective therapeutic and cosmetic skin care solutions. These are just some surgical options listed, we also work closely with several Moh’s surgeons and Plastic Surgeons in the community as part of our collaborative work to provide our patients with evidence based medicine and state of the art care.